You are on a diet and Want to know more about sushi?? 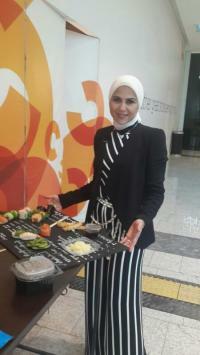 Lana fayed Arayssi talked about this topic on Thursday live on B Beirut LBC to let you know how to eat sushi guiltlessly. ladies Brunch at "kasr tnoukhi"